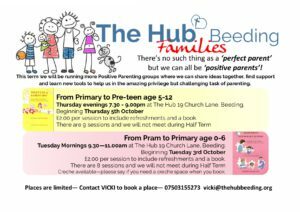 New Positive Parenting Groups starting soon! As the old African proverb reminds us “It takes a village to raise a child”. Don’t miss this opportunity to share this special journey with others.